How to use this map : Click any marker to open an info window. In the info window that opens, click the link to visit the owner's own website or booking site with full details and booking. If clicking the link to the owner's site does not seem to work, click it a second time. Zoom in or out using the + and - buttons : one gite marker can hide another. Move the map using the hand tool. This map only shows properties in the area of the original map. If you slide the map off this area, you will not find any more properties. To search further afield, return to map index and choose another area. Most properties listed on Gitelink can be booked directly with owners. A few properties must be booked through a portal which does not charge any fee to the customer. B&B only, bookable directly with the owners. 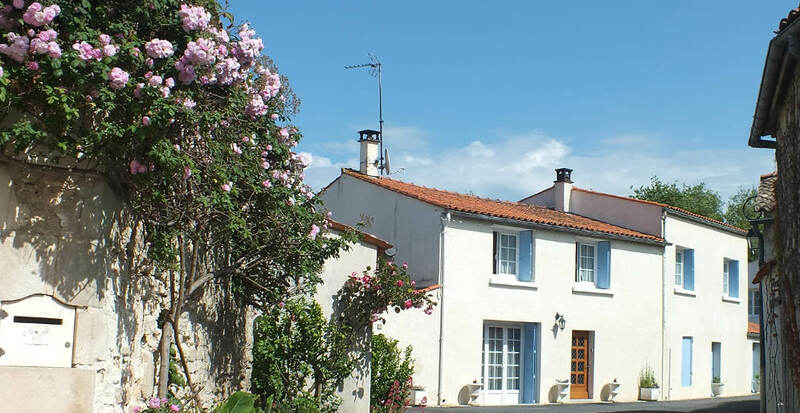 Larger gite or multiple gites for hire through a booking site.